DJI takes to the skies with new Phantom 4 » ShotOnWhat? 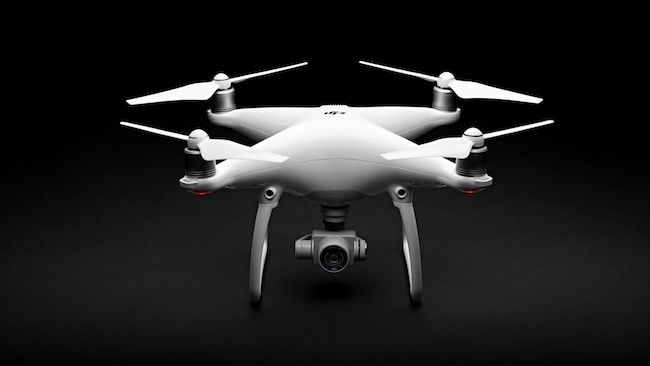 As a sign that progress in the drone field is extremely rapid and that competition is becoming equally fierce, DJI has unveiled its latest Phantom 4 UAV under a year after the Phantom 3 debuted. via DJI takes to the skies with new Phantom 4.